A filling is a way to restore a decayed and/or broken tooth back to its normal shape and function. A composite (tooth colored) filling is used to repair a tooth that is affected by decay, cracks, fractures etc. The decayed or affected portion of he tooth will be removed and replaced with a composite filling. This filing will help prevent further decay by closing off any cracks or spaced where bacteria might enter. There are many types of filling materials available, each with their own advantages and disadvantages. You and your dentist can discuss the best options for restoring your teeth. 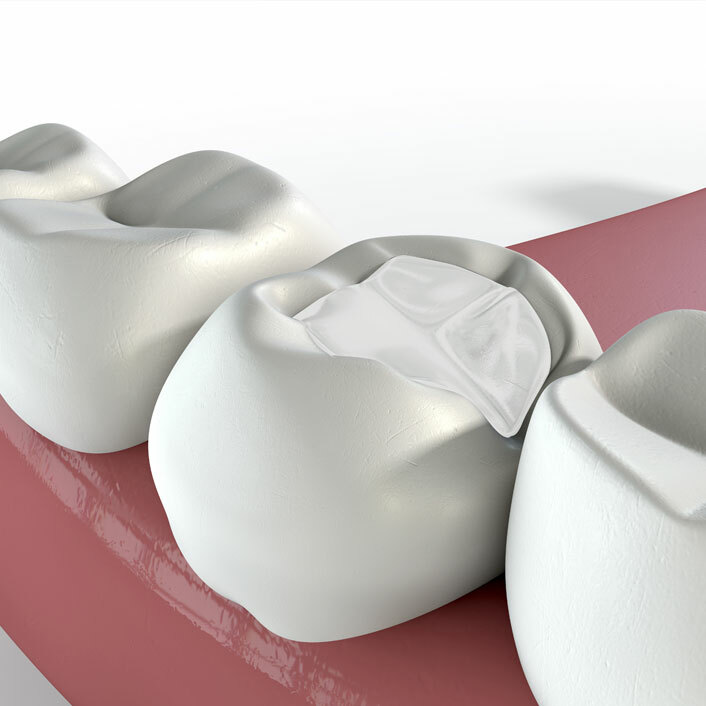 Composite fillings are the most widely used today. Because composite fillings are tooth colored, they can be closely matched to the color of existing teeth. They can be used on either front or back teeth and provide good durability and resistance to fracture. Composite fillings usually last between 3 and 10 years. They may not be ideal for larger fillings as they may chip or wear over time. They can also become stained from coffee, tea, or tobacco.